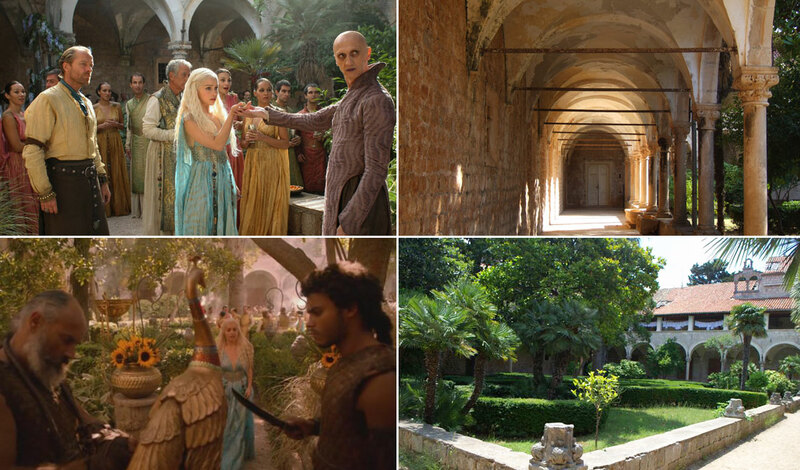 Today’s blog will be the part of our series When in Westeros which will be looking into the filming locations of the Game of Thrones TV show. 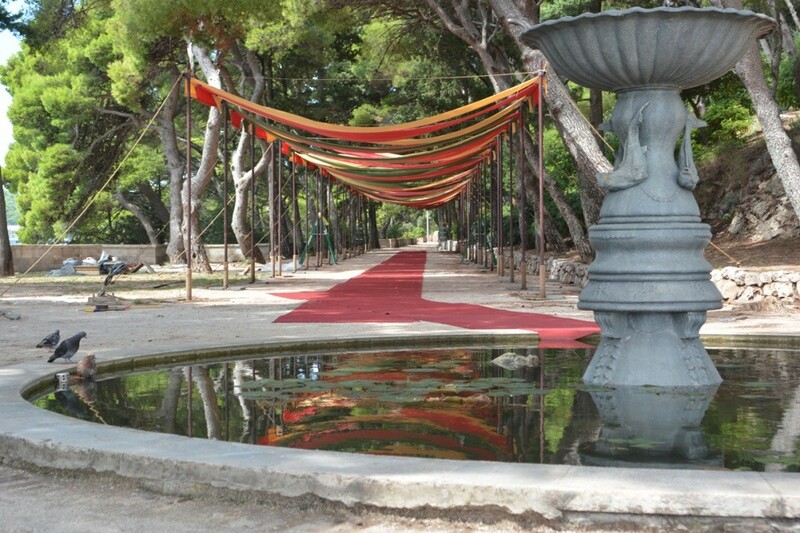 The week’s set of locations we are looking at are in Croatia! 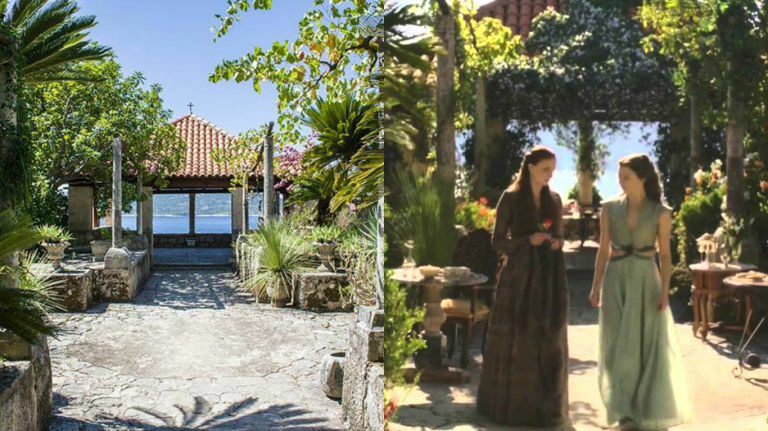 Many of the scenes from season 2 onwards were filmed in Dubrovnik, Croatia. 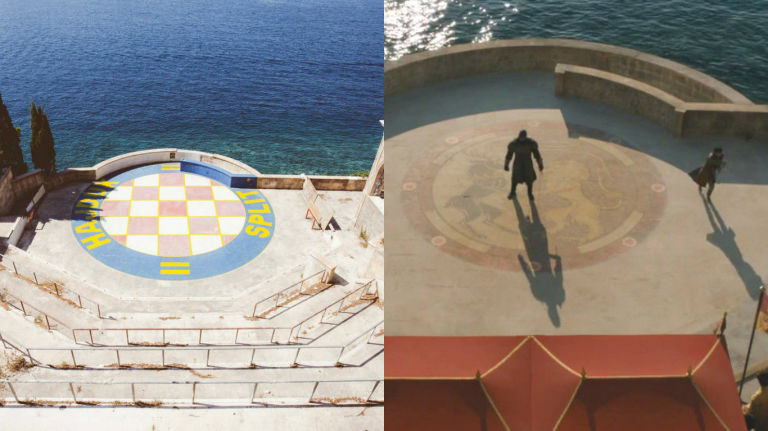 It is mainly used for scenes relating to King’s Landing but other scenes not King’s Landing related were also filmed. 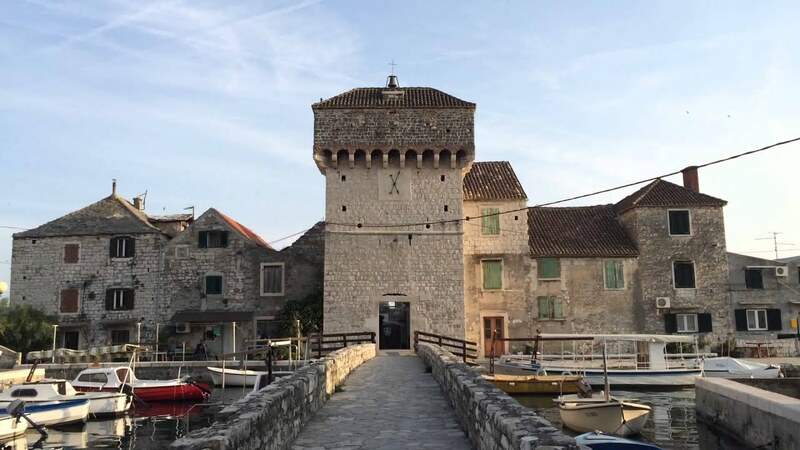 Other surrounding areas were used for these scenes but all in Croatia. I think that the use of Dubrovnik is lovely because unlike sets in Belfast, you can actually go visit some of the locations which you don’t get to do often. Below are a list of some of the locations and how they were used for the show! Lacey Oakfield Oooh that looks absolutely gorgeous! I should visit Croatia some time.... Thank you for collecting these wonderful pictures for us, Sophia! Lauraen Siraen Wonderful read! I really enjoyed reading this!